Your updated name, address, phone, fax, and email guide to over 16,000 Tennessee attorneys. 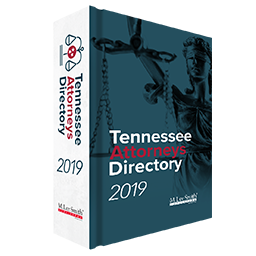 Order your Tennessee Attorneys Directory and save time and headaches! Also available in hardbound format.